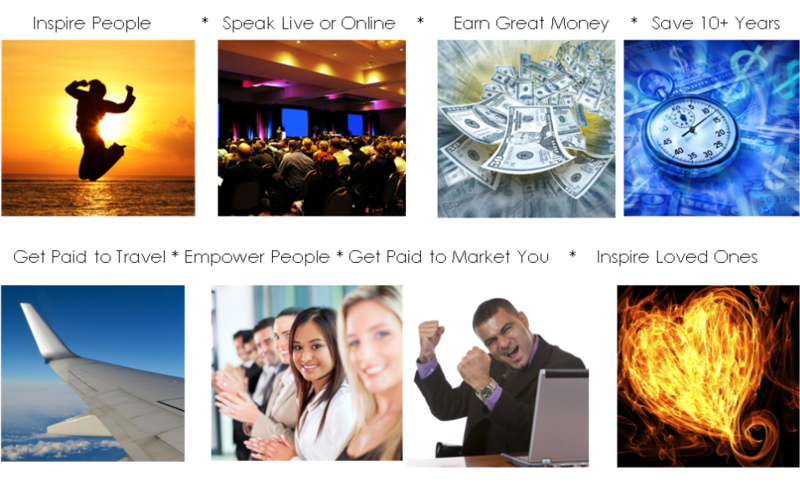 If you want to make great money by making a difference, you can click "Buy Now"... Thanks! YOU make difference. Together, we can create a more peaceful, prosperous and inspiring world.